What are we suggest ? 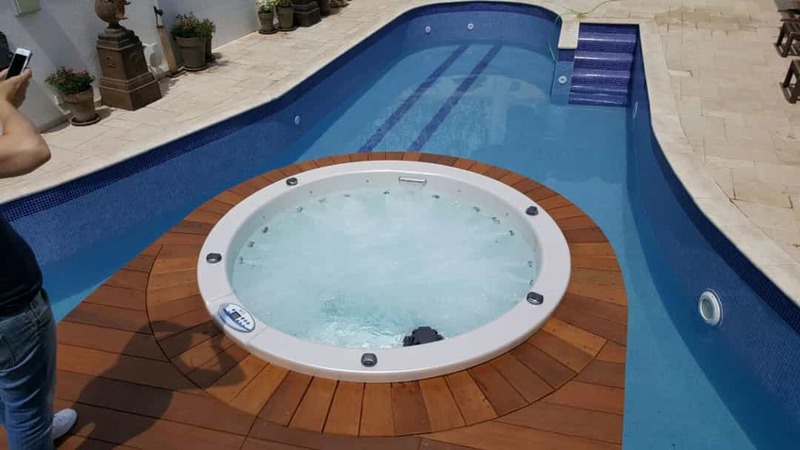 MTI imports the materials and the equipment from the best companies in the world, a variety of equipment and materials of all kinds, jets, motors, disinfectants and more…Thanks to the materials and the equipment of the MTI you can properly maintain the spa Jacuzi properly. Swim against the stream, the pool that warms even in the winter! Strams pool from MTI will give you the feeling that the pool never ends, you can swim nonstop by a strong current that pushing you back. רכשתי דרך mti ג'קוזי לחצר, דרך קובי הסובלני והמדהים. סופק בזמן, כמו שהובטח, עם מתקינים אדיבים, שירות מעל המצופה.. ממליצה בחום רב, רמת שירות שכמעט ולא קיימת בארץ!! רציתי להודות לכם על חווית קנייה שלצערי לא מוכרת אצלנו. החל מהנציגים המקצוענים שידעו לכוון אותנו למוצר המתאים לנו בדיוק, זה המשיך בשירות מושלם. מעבר למוצר מושלם נהנינו מכל רגע. אני ממליצה בהחלט על MTI ובטוח אחזור לבקר. Call now or leave phone and we will back to you fast as we can. The Company M.T.I has been established in 1994 by the brothers Rony and Nissim Shaul. M.T.I is the most experienced and skilled company in Israel that specializes in producing and marketing of baths, jacuzi, shower trays, and spa. 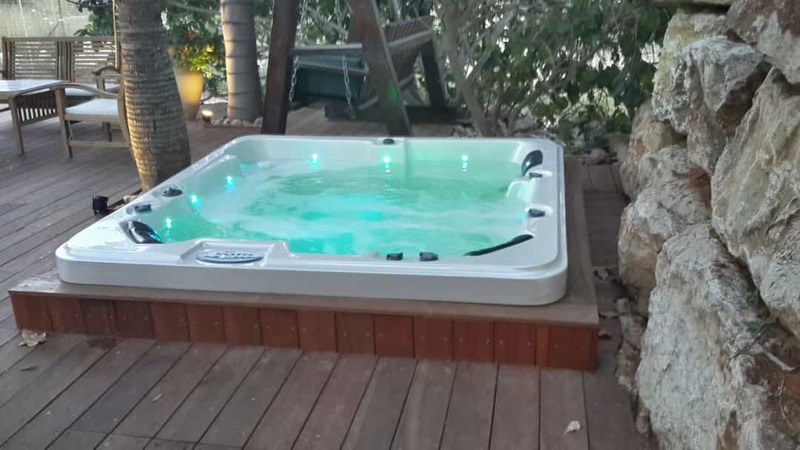 The advantages of the company are its ability to produce in Israel, years of experience in the field, and, providing a systemic solution starting from the order of the bathtub until assembly of them at the customer’s house. All the products of the company are personally manufactured and go through a very strict quality control. Why spa from MTI ? The ambiance of pressure in the daily routine is felt by each one of us, If it starts in a morning of work and then additional commitments need to be made, and, when coming home there are no real means which gives the feeling of release from all the pressure of the crazy day. MTI found a solution for the problem, Jacuzi for the garden. MTI is the oldest company in the field of the jacuzi. The advantage of MTI is that all the products are manufactured in Israel Blue&White. Thanks to the ability of MTI to manufactured its products, it has the option to give to the customer variety of colors of acryl, cover and cabinet for the spa. Thanks to the integration between our professionals and our materials we manage to create the best spa to our customers. The spa of MTI is manufactured in a rigorous and precise process starting from the piece of the material until the finished product. All the process starting at the offices of MTI, the experts send an invitation to the manufacturing plant at Barkan that responsible to manufacture the acryl skin and the construction for the spa. After manufactured the skin of the spa, the spa go to the factory at Ashdod. In the factory at Ashdod works the best and the oldest professionals in the field that know every part in the spa from the tiny piece of plastic until the system and the processors. The professionals divide the power of the spa equally between the jets. The result is the jets scatter the water and the air equally and powerfully. After installing the entire system, the spa passed a test of six hours. While these hours the professionals check if there is something wrong in the spa. If the spa passes the test it will go to wrapping and then to the customer. MTI uses the world’s finest raw materials for the hot tub it produces. UV-Protected Lucite Anti-Bacterial Acryl This keeps the color of the Jacuzi from fading and the skin from bacteria. The pumps are from Whirlpool Motors – The largest company to create pumps for Jacuzi. thanks to Whirlpool the pumps provide the highest level of quality and safety.. The Jets is from C.M.P USA – the largest company to create jets for Jacuzi, thanks to the C.M.P Jet’s power of massage has increased by 40% than the use of the regular jet. SO why to choose jacuzi from MTI ? ◄ Thousand of satisfied customers. And ultimately realizing the consumer’s to relax after a long and difficult day. Spa from MTI will provide you exactly what you need to become your life to more convenient. 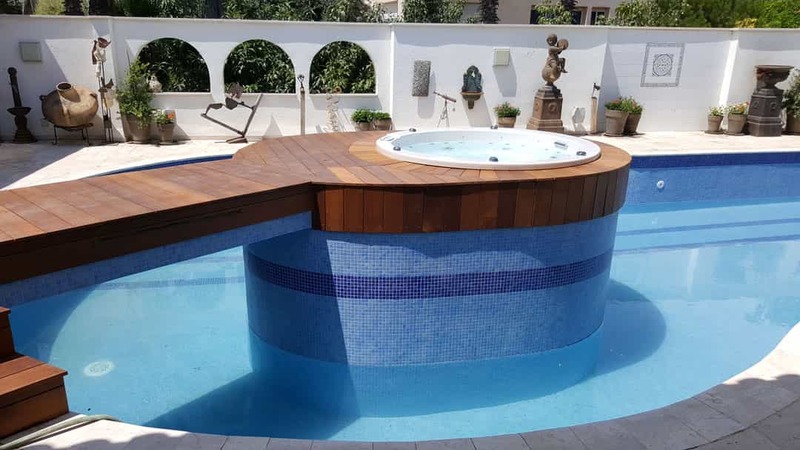 MTI – The best manufactured of spa in Israel. keep your details and our experts will back to you.